It's May are you ready to start the Month of May with a maybe or a New Look ? 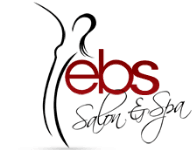 Come to EBS Salon & Spa where you will be Happy you didn't wait ! !